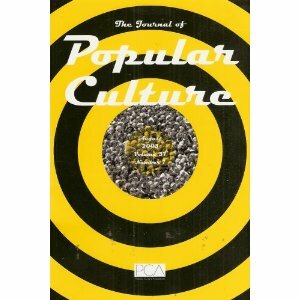 Salinas and I discussed the “floodgate” of attendees from PCA who would NOT be coming to the presentation. I told him that I thought that the title of tech comm. was off putting to some. He agreed, listing off groups where techies would be: gaming, cinema, etc. I said I thought the facebook paper would be intriguing to folks and he suggested perhaps we should add â€œsocial mediaâ€ to the title. I think that would work next year. I’ll have to think about how I use social media in my tech writing classroom so I can submit. Most of what I am going to talk about, I am going to read to you. Read for 10 or 15 minutes and then a couple of things to show you. Images are important to English studies. Literary and media critics look at paintings and photographs, movies, etc. Why is the image at issue? What is at issue for whom? H&H want individual scholars to present their own definitions. Folks want studies, not long definitions. Every person submitting to the essays said they cannot be divided so clearly. Discourse is used to respond to and interpret images. Problematize or re-problematize visual rhetoric. Discuss the production of images. Used a teeny tiny image. Itâ€™s a thumbnail. I have no idea what part of the cave painting it is. I taught those cave paintings this semester, so I ought to be able to recognize it, but I canâ€™t. 2. Conference that claimed image was visual rhetoric. I doubted that the cave painters were thinking about rhetoric. 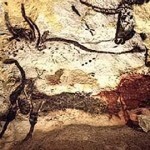 How can a cave painting be an example of visual rhetoric? You can examine it in terms of rhetoric, but was rhetoric used in its creation? But all these critical approaches concentrate on analysis, not production. From our time, we can see this as visual rhetoric. But doubtful that the creators thought of/used visual rhetoric. I think that they may indeed have intended visual rhetoric. Mapping uses visual material, but is not meant to be a representation of a process. 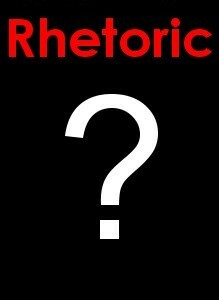 Seeks to portray theories, fields, definitions, disciplinary boundaries, ideologiesâ€¦. Maps work heuristically. They are used to start, but are not the thing itself. Maps encourage heuristics and can be revised. Visual and spatial, though some say can involve (or should involve) time. To the extent that the map is meant to be interpreted, the interpretation is often presented in words. Tech difficulties. The screen isnâ€™t working for the computer. Images: â€œHow our laws are madeâ€ a map in orange, blue, green, yellow, with a light green backgroundâ€¦ How bill becomes a law. â€¦ Color to represent stagesâ€¦ A complex map, but still a representation, not a heuristic map. Edward Tuffneyâ€™s (web says Charles Minard’s) famous map of Napoleonâ€™s march, but still a representation, but not a heuristic. 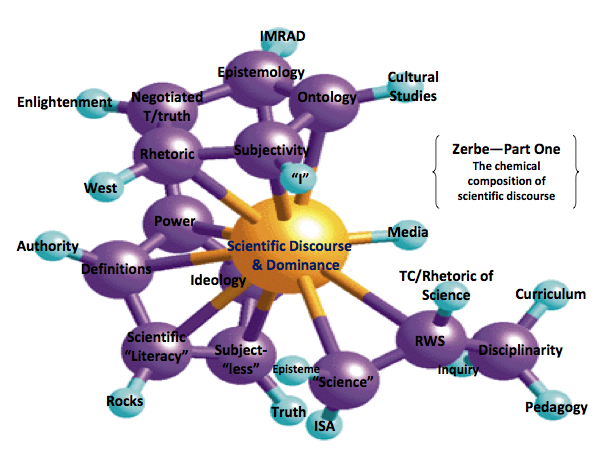 Mapping the dominance of scientific discourse, with various different fields and various different methodologies. The student used the map as a starting point to clarify thinking and presentation. Graphic was small. Listserv was where cave painting pic came from. What am I looking for if I am looking at heuristic versus representation? Read in an article, about Archimedes, abstract geometry of Greeksâ€¦ Puts us into abstract thinkingâ€¦ What Archimedes would do, was he would talk about his mathematical ideas on his belly. â€œThis given point Aâ€ was a way to spark his thinkingâ€¦ He wasnâ€™t talking about his bellyâ€¦ but the mathematicâ€¦ Abstract becomes very concrete. Metaphor is a way to take an abstract thought and give it concrete. 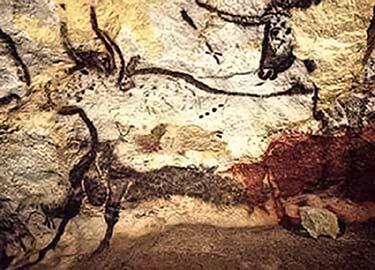 Did the cave painting serve as a heuristic to prompt you to think about visual rhetoric?